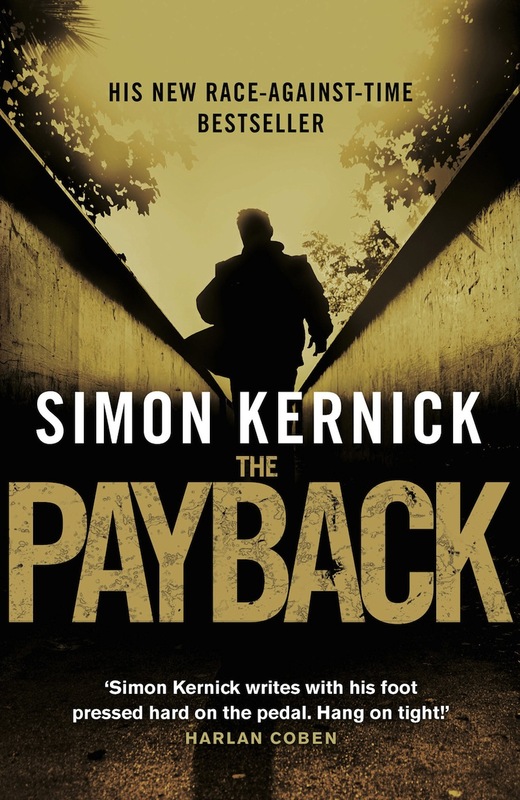 I would like to read The Payback, the Exciting fast-paced crime thriller by Simon Kernick. It features Dennis Milne a former cop who is now earning money doing Contract killings. As A former cop, he’s earned his living killing the bad guys — drug-dealers, corrupt business men — people who, in his opinion, deserve to die. Dennis is sent to Manila to carry out an “assignment” for his employer Bertie Schagel who in turn works for a Villainous international crime boss named Paul Wise. For the past two days, he’s been waiting for his next target: a young woman who’s made some poor life-choices, and some even worse enemies. Meanwhile Feisty Police Officer DEtective Inspector Tina Boyd is also in the city, on leave from the force with the hope of settling accounts. She has scheduled a meeting with the same journalist to gather information as to the whereabouts of Paul Wise, the man who left her for dead and killed her ex-lover. When Paul realises he has been targeted by Tina, he asks Dennis to eliminate Tina. However When Dennis realises his second target is a beautiful, innocent woman and a police officer, he goes against his bosses wishes knowing full well the consequences, and in doing so he has become a target himself. His only alternative is to join forces with Tina and go after the crime boss Paul Wise himself.